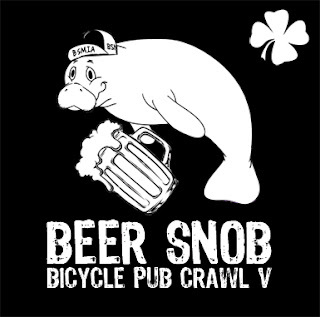 The Beer Snob Bicycle Pub Crawl returns for its fifth installment come Saturday, March 17th 2012. Once again we'll be visiting a few new locations so be sure to check out the schedule & map provided below. 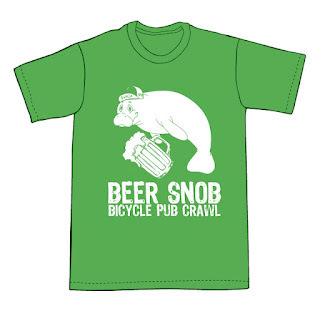 Join as as we celebrate good beer, food and cycling! 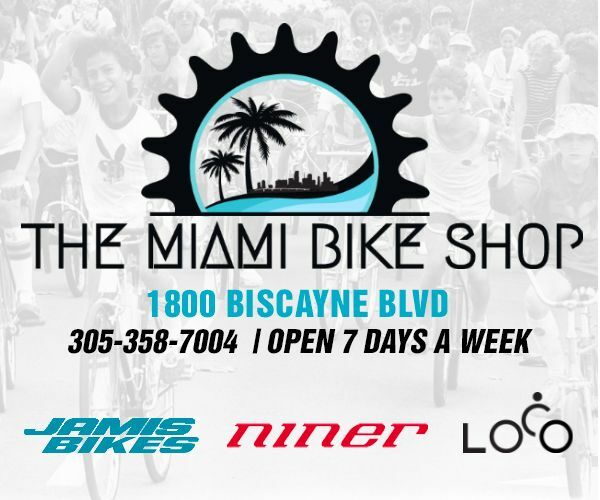 Come experience for yourself why the New Times dubbed us Best Urban Bike Ride 2011 and Best Activity While Intoxicated 2010. We'll be starting off at 4pm at Zeke's on South beach where all beers are just $4! We'll then make a stop at The Abbey, Wood Tavern, The Corner, and finally The Filling Station. 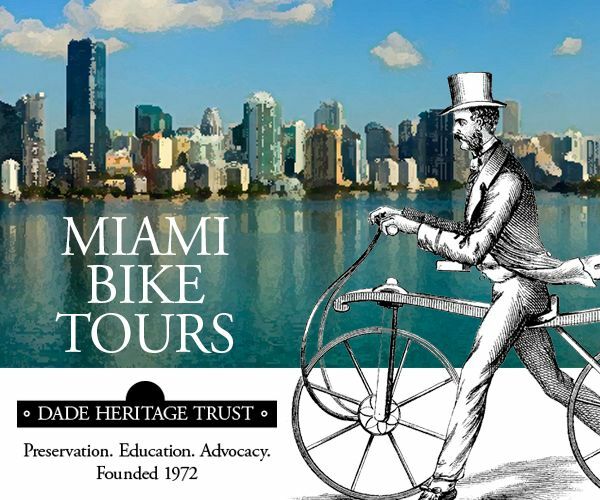 The pub crawl conveniently ends near the Government Center Metrorail Station in Downtown Miami for those who wish to take the train back home vs riding. Suggested route available here. Total distance is 8 miles. 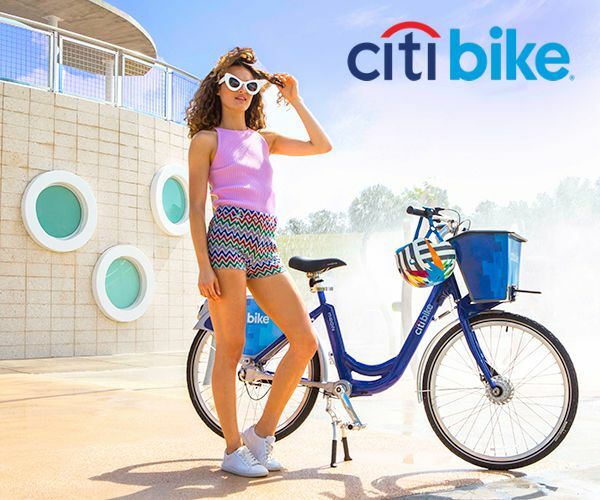 Remember to bring a bicycle lock. A light is also recommended since it'll be dusk by the time we leave the last bar. The pub crawl should be over by 9:00pm. 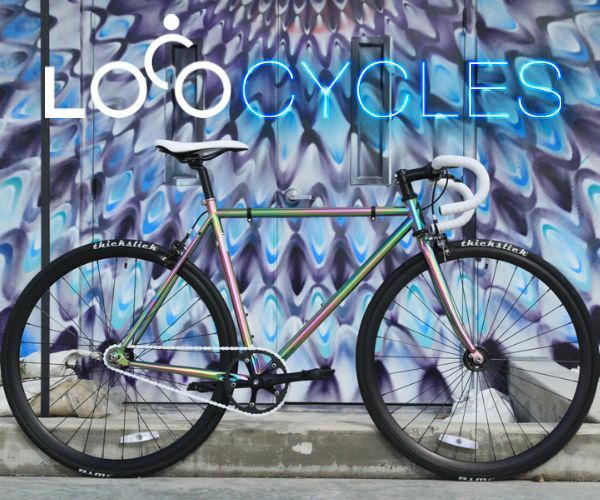 Cyclists ride at their own risk and assume responsibility for their own safety! 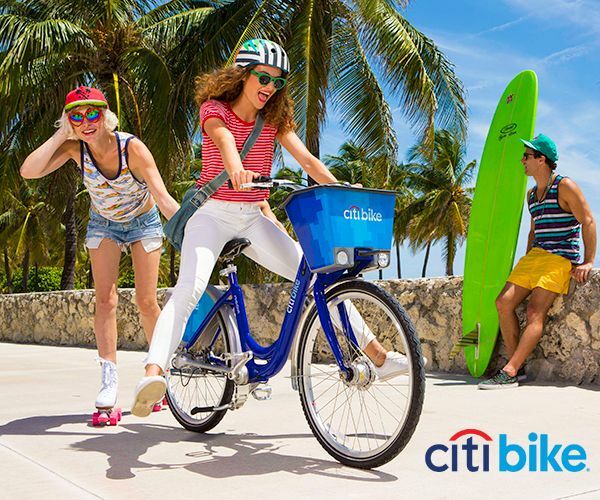 *For those who wish to ride from downtown to Zeke's (Miami Beach) via Venetian Causeway with a group, we'll be meeting at the Adrienne Arsht Center Station Metromover Station (formerly Omni - 15th/Biscayne) at 3:30pm. All beers $4, cash only! Finally open after expansion renovations! Lagunitas IPA 16 oz draft $4, Saison Dupont 750ml Bottle $12, Wittekerke cans $3, Brooklyn Lager cans $3. See menu. $3 - $4 beer specials and $5 food menu (burgers, wings, veggie wraps, pulled pork, and grilled chicken sandwiches).